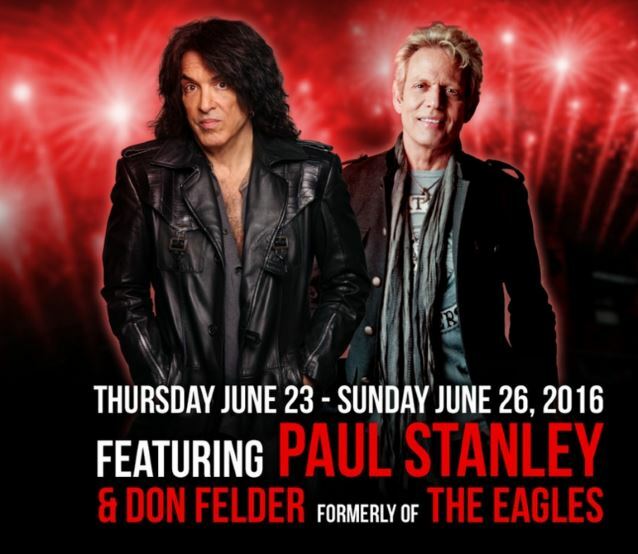 Rock And Roll Fantasy Camp celebrates its 20th anniversary with two amazing summer camps — rock icons Paul Stanley (KISS) along with Don Felder (formerly of THE EAGLES) June 23-26 and JUDAS PRIEST - "Vol. 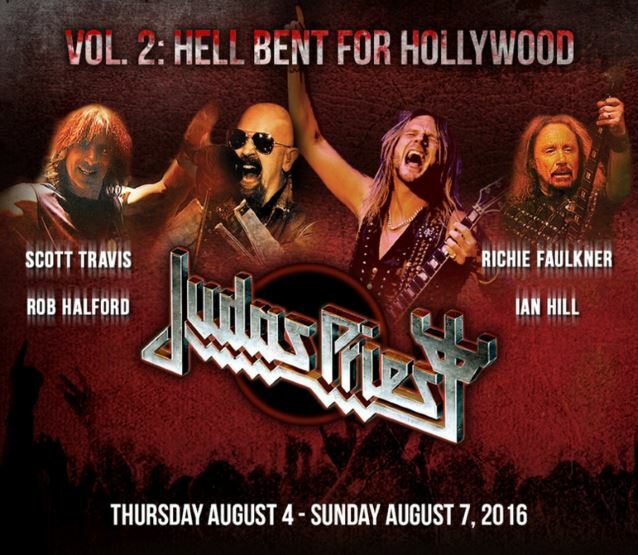 2: Hell Bent For Hollywood" on August 4-7. As headliners at Rock And Roll Fantasy Camp, attendees will jam and perform with Paul Stanley and members of JUDAS PRIEST at the Rock And Roll Fantasy Camp facility, as well as at the legendary Whisky A Go Go on the Sunset Strip in Hollywood. They will also jam with Don Felder and Mark Farner at the Rock And Roll Fantasy Camp facility on some of the biggest rock and roll songs in history. Said JUDAS PRIEST in a statement: "We had such a blast last time with the fantasy camp, it's time for an encore! Four of JUDAS PRIEST are primed to bang out some more metal adventures at this one-of-a-kind experience!" Over the course of four days, attendees will be placed into bands led by rock star counselors including Rudy Sarzo (QUIET RIOT, WHITESNAKE), Vinny Appice (DIO, BLACK SABBATH) and many more. Musicians will hone their stage presence, learn to play some of music's greatest songs, get tips and hear stories of life on the road from their rock star counselors, attend master classes and jams rooms with these renowned musicians and then perform live with their band in front of a packed house at the infamous Whisky A Go Go on the Sunset Strip. "To be part of Rock And Roll Fantasy Camp isn't just a fantasy for the people who are here, it's my fantasy too, it's really a gift to me as much as anybody else," said Paul Stanley. For more than 30 years, Paul Stanley has reigned supreme as one of the single-most recognizable front men in the history of rock and roll. He continues to be the chief songwriter, driving force and unwavering voice of KISS. Don Felder is renowned as a former lead guitarist of THE EAGLES, one of the most popular and influential rock groups of our time. A member of the Rock And Roll Hall Of Fame since 1998, Felder served as a member of THE EAGLES for 27 years. Felder originated the music and co-wrote THE EAGLES' biggest hit — the iconic, Grammy-winning smash "Hotel California". Also participating in the amazing experience will be former lead vocalist of the blues rock band GRAND FUNK RAILROAD, Mark Farner. With hits such as "American Band", "Some Kind of Wonderful" and "I'm Your Captain". GRAND FUNK RAILROAD has sold millions of records throughout their career. JUDAS PRIEST has sold over 45 million albums to date. MTV ranked them the second greatest metal band of all time. 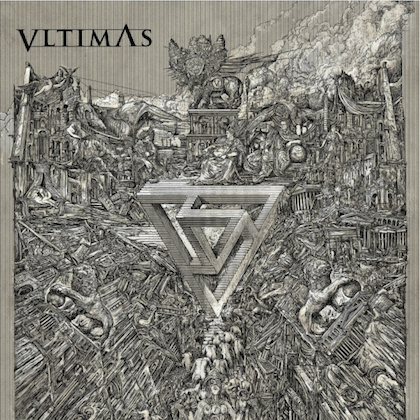 This hard and heavy camp features four members of JUDAS PRIEST, including vocalist Rob Halford, bassist Ian Hill, guitarist Richie Faulkner and drummer Scott Travis. "Rock And Roll Fantasy Camp is where adults come to live their rock and roll dreams and jam with their musical heroes, and where our Jr. rockers come to begin their rock and roll dreams," said David Fishof, owner of Rock And Roll Fantasy Camp. "The camp is open to all levels of musicians, vocalists, from beginners to expert. There is a spot in a band for everyone." Rock And Roll Fantasy Camp is a non-competitive atmosphere designed for all levels of musicians and music enthusiasts. Participants are placed in bands with like-minded people and skill level to make for an off-the-charts experience. For additional information, go to www.rockcamp.com or call 888-762-BAND.